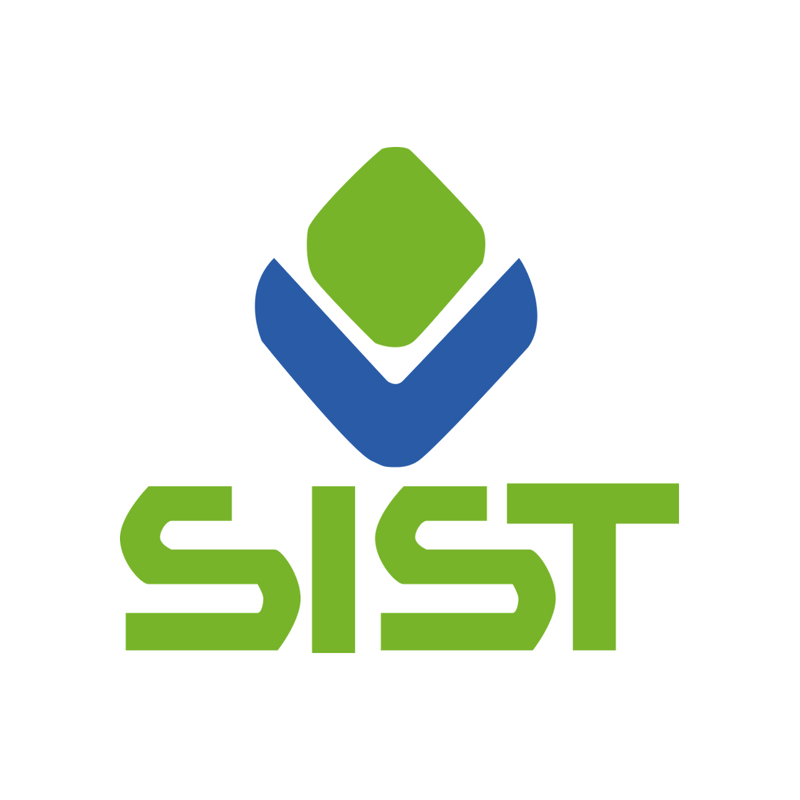 SIST provides you with an opportunity to test your English level. 1. Her name ________ Maria. 3. Every day, I ________ my shower at 9 am. 4. Where ________ for dinner? 5. Do you need ________ eggs for baking the cake? 6. Last year, I ________ a lot of money on clothes. 7. Do you think I ________ swim in cold water? 8. We have to collect ___________ money as we can to help the charitable association. 9. Walking along the beach is ________. 10. She is ________ than her sister. 11. What are you looking ________ ? 12. ________ year is a new challenge. 13. I ________ this conference is very interesting. 14. They recommend ________ as a useful habit. 15. After she ________ her homework, she went to bed. 16. “Why are you learning English?” – “________ I need it for my job. 17. The teacher cannot put ________ with the kids’ noise. 18. You can borrow ________ books as you want. 19. I have ________ experienced this feeling before. 20. The widespread occurrence of ignorance is ________ due to illiteracy.